The perfect way to brighten up your garden is to add some unique planters. Grab your crafting supplies and create a few of the gorgeous mosaic planter projects on this list to give your outdoor space personality. Want to brighten up your garden path? Try one of the funky stepping stone projects. For a more practical project, check out the outdoor furniture and fire pit ideas. If you just need a pop of fun, there are lots of purely decorative DIY garden mosaic designs, too. 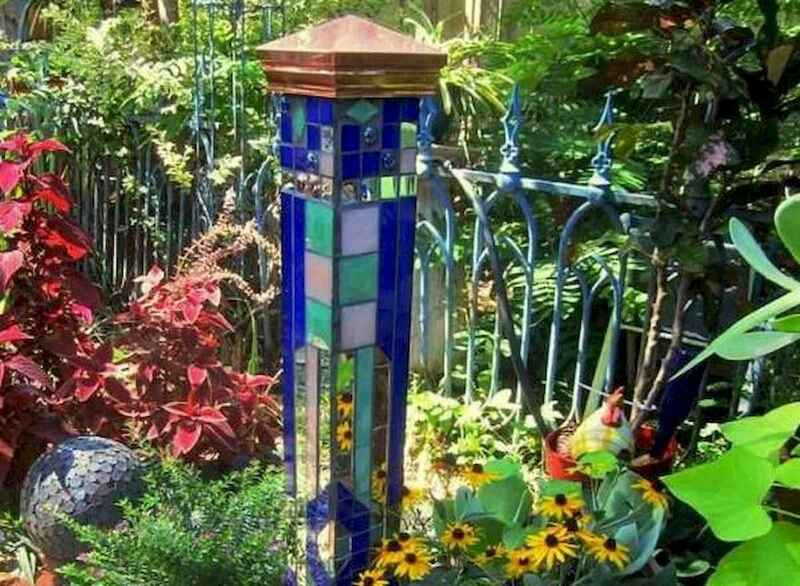 Discover all 55 amazing DIY garden mosaic ideas and find your favorites!